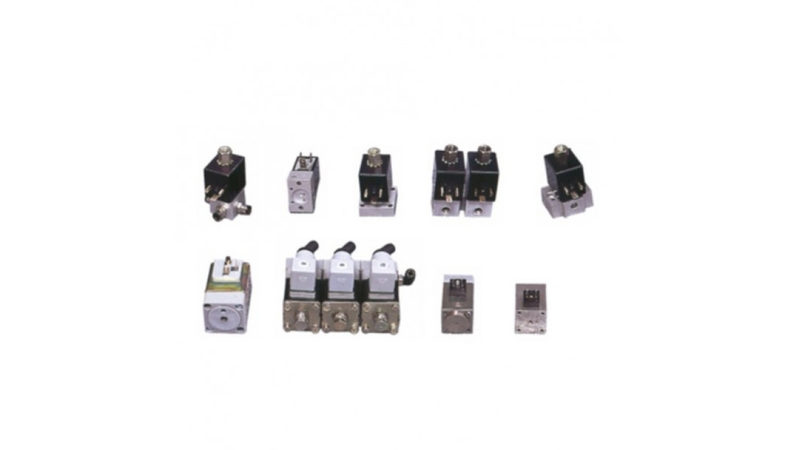 The product range in the area of pneumatic solenoid valves consist of two series of several dimensions, nominal size and connection options. The pipe or interlinked fitting of these solenoids is possible with the help of base plates. The series of low-power solenoid valves operates with a very small electric load of 15 mW, eg these valves may be controlled directly from the computer.